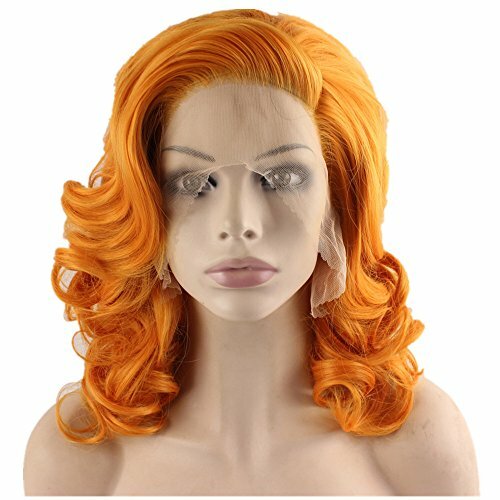 1.Two Pieces of Wig Caps which one size fits all and 3 pieces of tape glues for wig wearers. 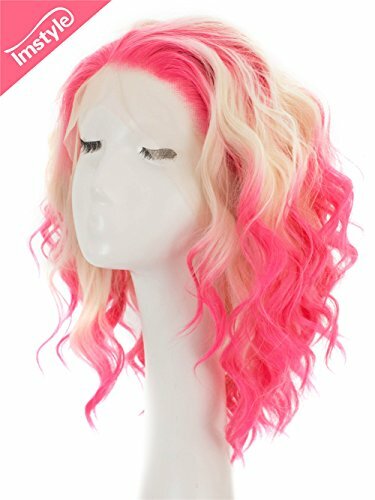 3.For synthetic front lace there is around 1.5 inches of parting space for free-parting styling. 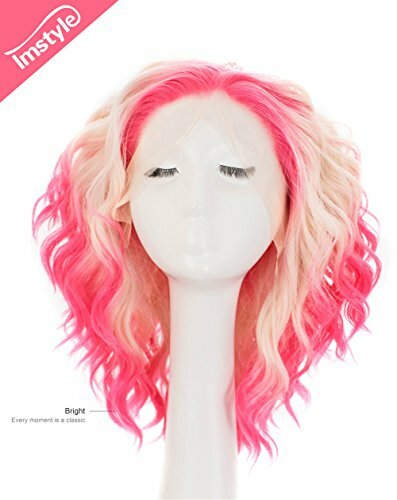 4.There are two adjustable straps inner back of the wig,as a way to tighten the wig to suit your head. 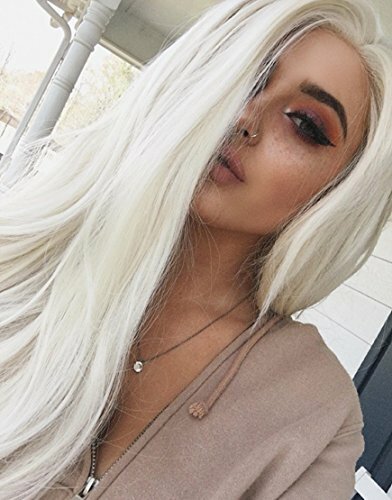 That way feels nice and safe on. 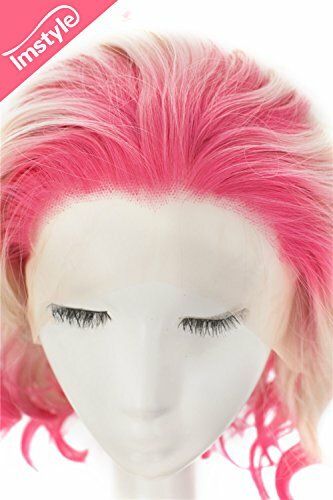 5.How to cut front lace: Follow as closely to the hairline without cutting hair off from the wig. 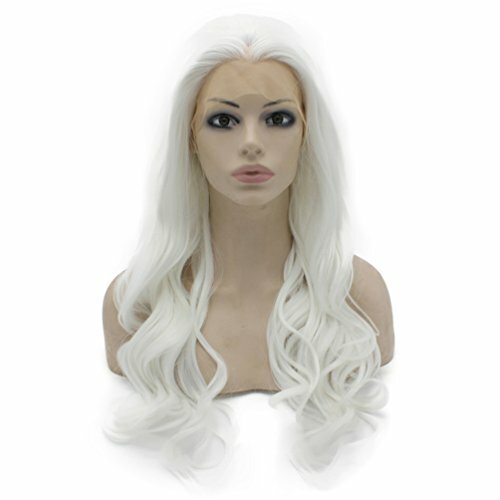 1, All synthetic hair wigs be happened to minimum shedding and Tangling which is normal. 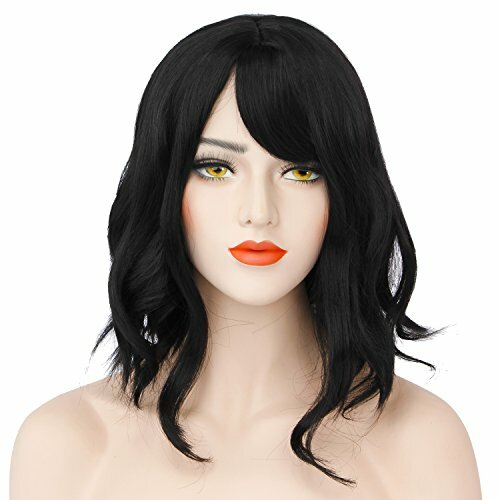 2, Moderately Color Difference between Different Monitors. 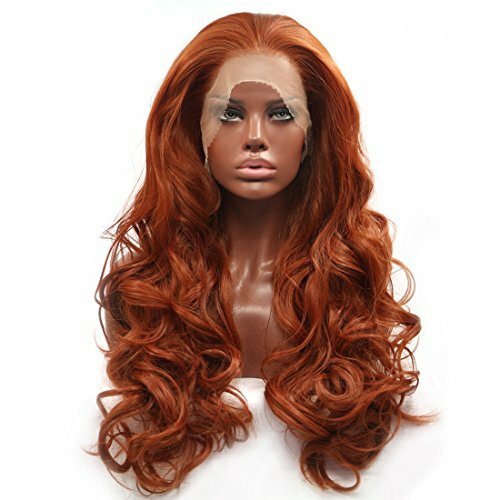 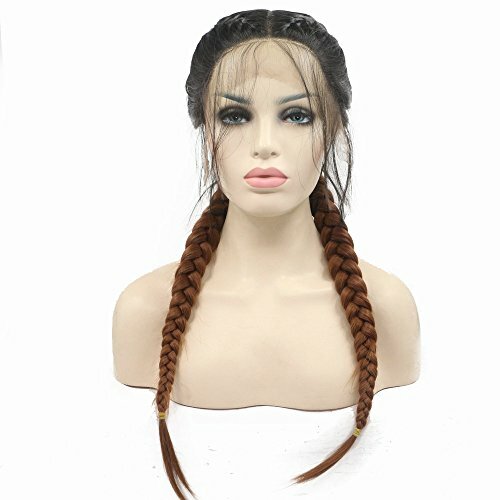 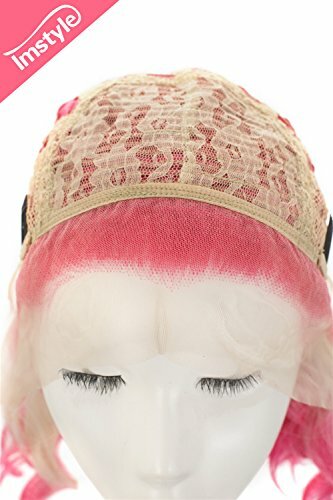 3, The most efficient storage way is on a wig stand or mannequin, also you’ll be able to store it in a hair net and plastic bag in a cool dry space. 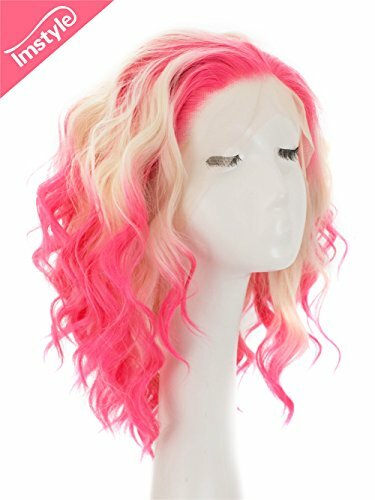 Q1.Can this wig be straighten or curl? 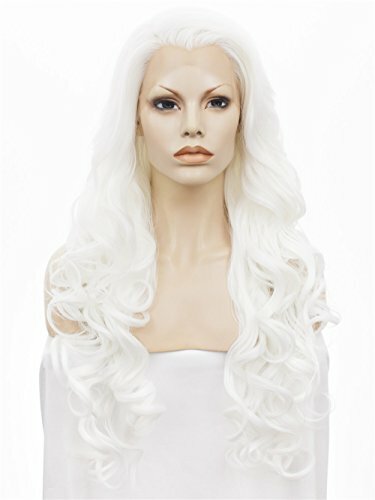 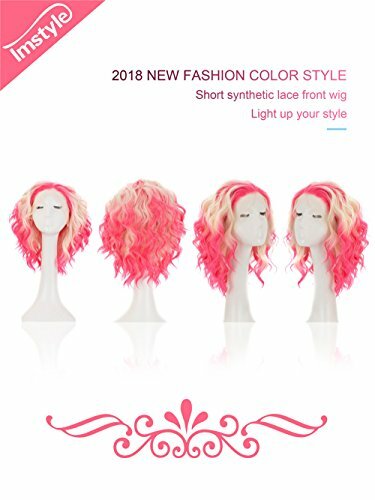 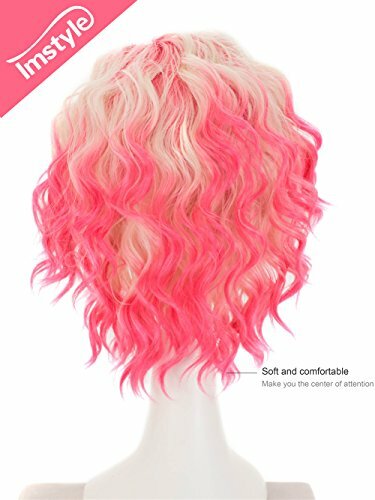 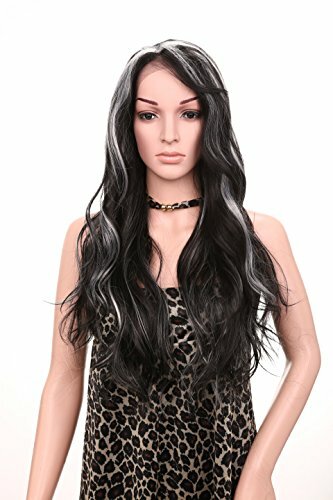 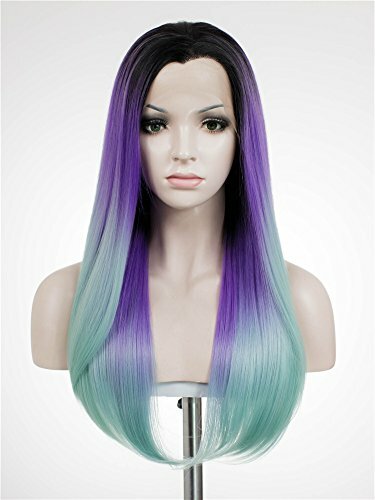 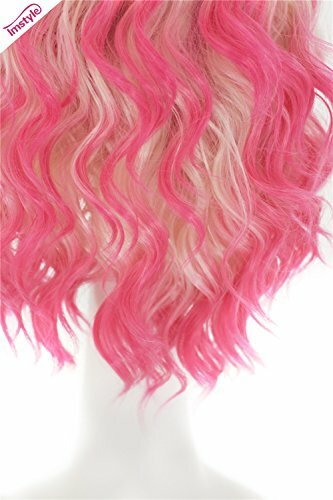 A:Hello there, Imstyle wigs used heat resistant synthetic hair, Will also be styled by low heat tool under the guidance of professional stylist. 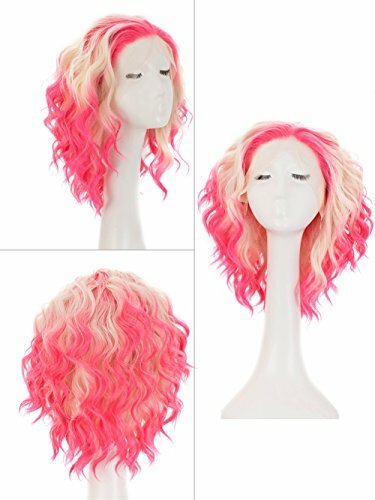 Q2.Is it fake shiny taking a look?